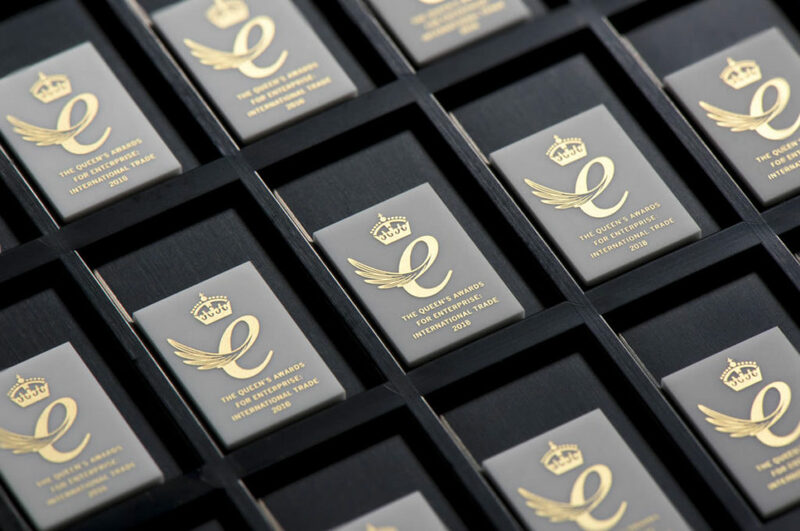 We are delighted to announce that we have won another Queen’s Award for Enterprise – the UK’s highest accolade for business success. 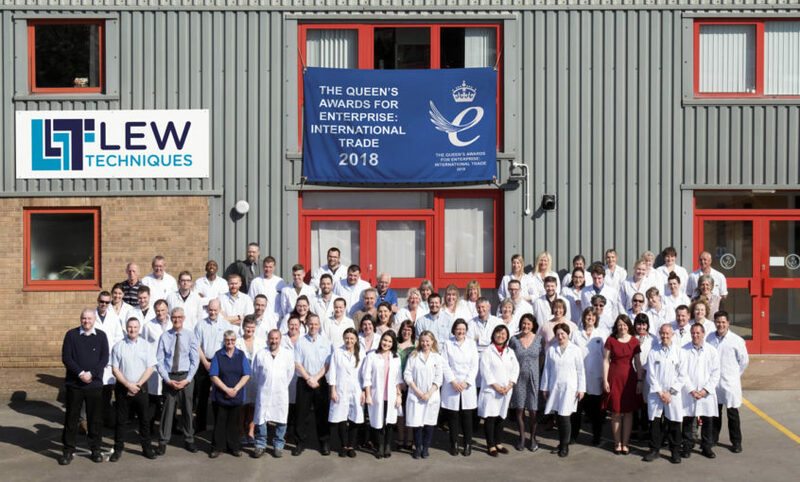 We have won our second Queen’s Award for Enterprise: International Trade 2018 following our award in 2016. Both awards recognise outstanding growth and commercial success in international business. Our exports have continued to accelerate thanks to strong demand in telecommunications and other major industrial markets. Exports now represent close to 90% of our turnover. “Since we were honoured in 2016 we have continued to grow significantly, doubling our turnover mainly by increasing our overseas sales, which have risen more than 250%,” said Andrew Walker, Technical Director at LEW Techniques. The latest period of growth has again seen the company create more jobs, with LEW’s workforce expanding by more than 30% in two years. While recent growth has been driven by the telecommunications sector primarily, we have enjoyed a strong upturn across all key customer sectors, including commercial optronics, defence, automotive as well as some novel applications. During the most recent financial year, we shipped more than 2.4 million specialised high-technology build-to-print components, across more than 270 different designs. And while in 2016 the UK’s trade deficit with China widened to £25.4 billion*, the company has bucked that trend: 60% of our exports in the year ending May 2017 were destined for China, with Germany, France, Malaysia, and South Africa representing other key geographies. He added: “This award is recognition of the expertise and commitment shown by our staff and the strong and close working relationships we forge with our customers and suppliers. It is a shining result of both industry and worldwide collaboration”. The Awards are made annually by HM The Queen on her birthday and are given for only the highest levels of excellence demonstrated in each category. We are one of only 152 UK companies to have won in the International Trade category.